Your satisfaction is extremely important to us. If you have an account with Google, Facebook, Yelp or Zillow you can click on the icons below to leave a review. 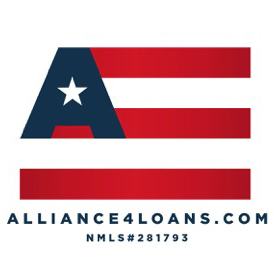 If you don't have an account, click the American Flag icon below to leave a review on our website. Thank you for your time. And as always thanks for being a loyal customer! !